When it comes to planning an auction, there’s so much to remember and coordinate, especially when planning personal property or estate auctions. 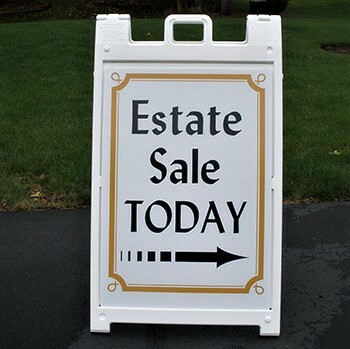 There are often many misconceptions about estate auctions. Here are some common myths about estate auctions. Many people assume that they won’t get to look at the property before placing a bid. In reality, potential buyers will have plenty of opportunities to look at the property they’re bidding on. Buyers do not need to give up the right to view the property they are bidding on. Myth: Estate auctions are often rigged. Some people actually believe the rather ridiculous myth that there are companies who place employees in the audience of the auction house to increase the price of bids. This myth was possibly started by someone who doesn’t quite understand the concept of an auction reserve. A reserve is the lowest price that the seller will accept for an item they have consigned, and many auction companies participate in their own auction to assure that the price reaches the reserve amount. Most auction companies do not take many reserves, however it does happen. Myth: There are always hidden fees at estate auctions. Many people are under the impression that there are always fees and hidden charges at estate auctions. Again, this is a major misconception. The reality is that for larger or more valuable items, the auction company may require a good faith deposit to protect both the buyer and the seller. Sellers don’t have to worry if buyers are serious about purchasing the item. Sometimes an auction company assesses a “Buyer’s Premium,” which is a percentage of the final bid price, however this is always stated up front and in the terms and conditions of the auction. Myth: Only problematic properties are sold at estate auctions. The finest things in the world are sold at public auction. 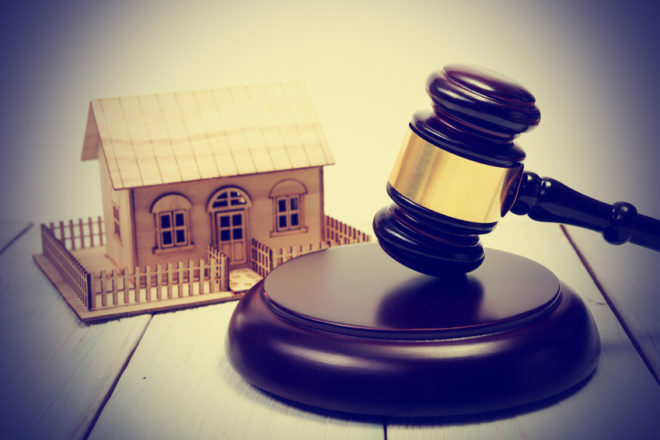 Today, it’s not uncommon for personal and real estate properties to be sold at auctions for higher amounts than they would have if they had been sold traditionally. Furthermore, commercial property auctions have evolved to the point that they include assets of all types and qualities. Ultimately, you should know what to expect when planning or attending an estate auction. For more information about auction houses and their procedures, contact Epic Auctions and Estate Sales.